Klein’s hugely influential career lasted just seven years, before he died at the age of 34 in 1962. 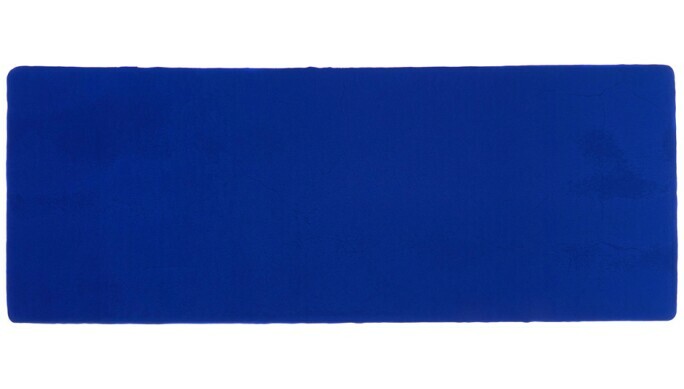 He is remembered above all for a single colour, a rich ultramarine that he patented with his own name: International Klein Blue (IKB). 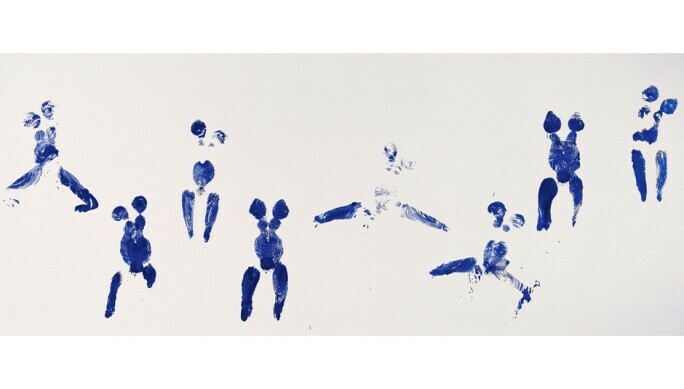 He used this colour in almost all of his work, from performance and installation to sculpture and painting, including his controversial Anthropometry series from the early 1960s that saw naked women covering themselves in IKB paint and imprinting their bodies on giant canvases. But his influence goes far beyond a single colour. 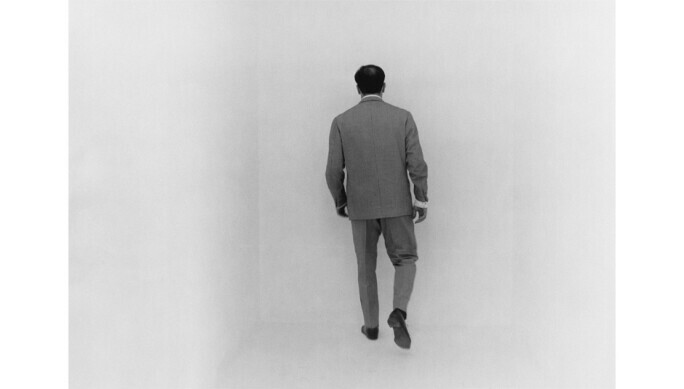 Throughout The Void's anniversary year, museums around the world are displaying works by Klein. 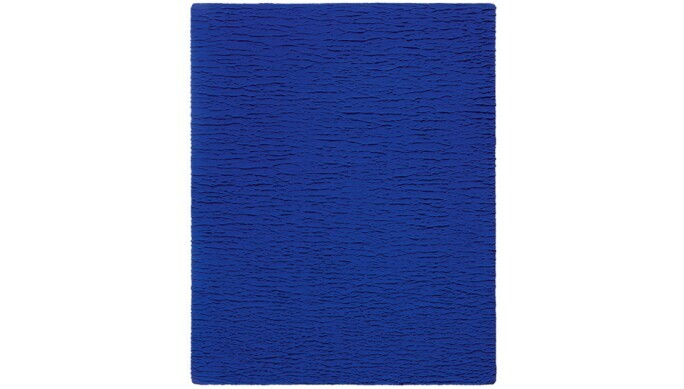 In France, works on loan from the Yves Klein Archives are featuring as part of major group exhibitions at the Fondation Louis Vuitton in Paris, the MUCEM in Marseille, and the Centre Pompidou-Metz. Elsewhere, large-scale exhibitions in Denmark and Hong Kong will display monochrome sculptures and paintings by Klein. Moquay sees this string of internaitonal exhibitions as part of a wider recognition of Klein's significance. "Klein has opened so many doors for young artists today," he says. 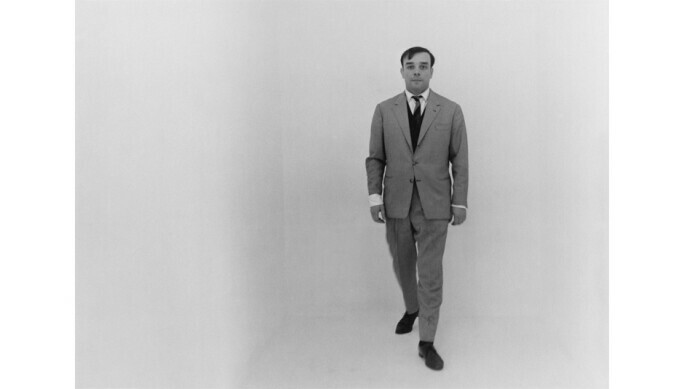 "My vision is that one day there will be an Yves Klein corner in every museum in the world." 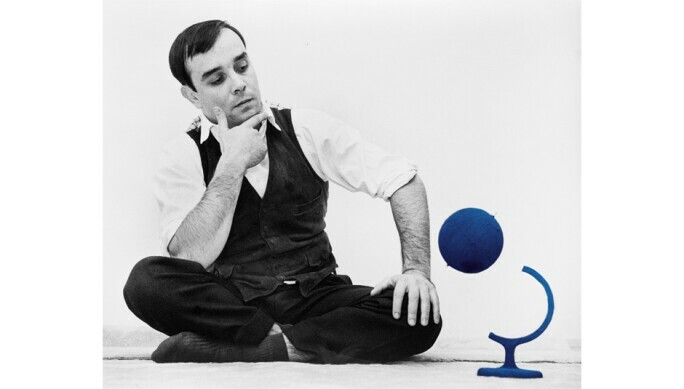 © Photo: Harry Shunk and Janos Kender, © The Estate of Yves Klein c/o ADAGP, Paris, 2018, © J.Paul Getty Trust. The Getty Research Institute, Los Angeles.